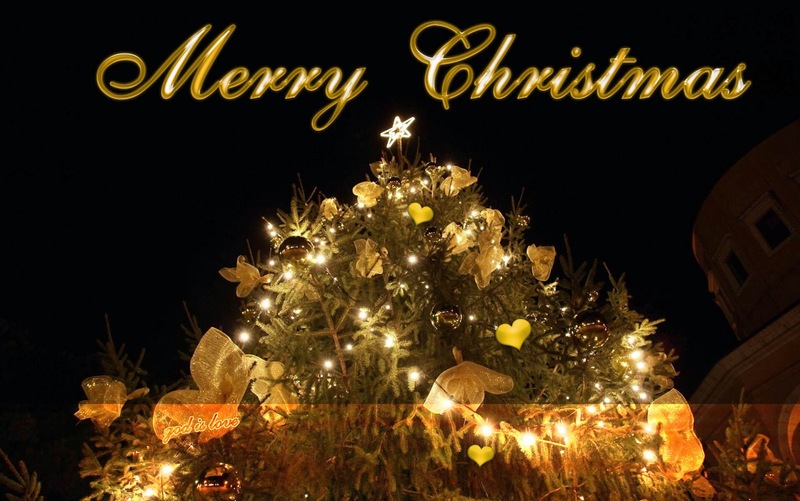 I just come to wish you a Merry Christmas full of joy, happiness and peace. Hope you have a wonderful time with your family. I am enjoying this celebration with my family and it feels so good. Have a bleasing moments. Lots of kisses and love, D.